72 years rocking and showing no signs of slowing down! One of Canada's most renowned classic rock musicians, guitarist and singer songwriter Randy Bachman is hitting the road, bringing his considerable axe skills and back catalogue of hits along for the ride! 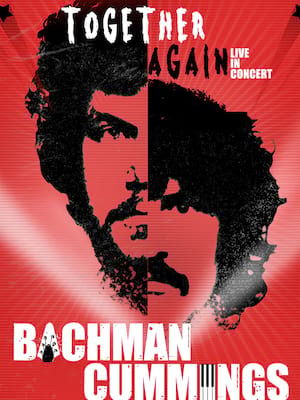 Known as the frontman of 60s and 70s outfits The Guess Who and Bachman-Turner Overdrive, Bachman has spent over five decades bringing the rock in the form of hits like 'Takin' Care Of Business' and 'You Ain't Seen Nothing Yet'. Bachman's latest release is 2015's Heavy Blues, a solo album that revisits the golden era of blues rock, calling upon the spirits of Jimmi Hendrix and Led Zeppelin to form a compilation of works that feature none other than Neil Young, Joe Bonamassa and Peter Frampton. For 73 year old, the rock 'n' roller still gives as good as he gets on stage, delighting fans old and new with his story-telling swagger. Sound good to you? 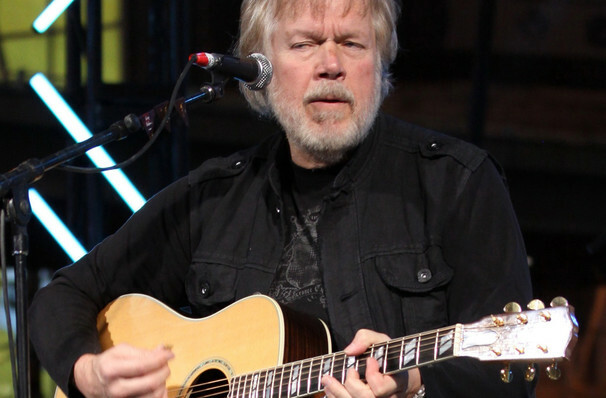 Share this page on social media and let your friends know about Randy Bachman at Ordway Music Theatre. Please note: The term Ordway Music Theatre and/or Randy Bachman as well as all associated graphics, logos, and/or other trademarks, tradenames or copyrights are the property of the Ordway Music Theatre and/or Randy Bachman and are used herein for factual descriptive purposes only. We are in no way associated with or authorized by the Ordway Music Theatre and/or Randy Bachman and neither that entity nor any of its affiliates have licensed or endorsed us to sell tickets, goods and or services in conjunction with their events.